Pre-export financing might be extended against orders placed by foreign buyers. Pre-export finance is a process that involves the extension of financing against orders that have been placed and confirmed by foreign buyers, after the lender has evaluated and qualified those buyers as being creditworthy. This type of financing situation allows the seller or exporter the chance to use the proceeds from the sale to manufacture and supply the items ordered without having to tie up other resources. This approach is very common in international trade and finance circles, and can help expedite and promote the process of that trade. The basic idea of pre-export finance is to allow a seller the opportunity to receive a loan that will cover all or most of the expenses associated with delivering an order placed by an international customer. As part of the process, the seller will approach a lending institution with documentation to demonstrate that the order has been placed, details about the seller, and the total amount of the order that he or she wishes to use for the financing. The lender will in turn evaluate both the seller and the buyer to determine what degree of risk is involved with granting the advance financing. Should the lender believe that everything is in order and that payment for the order will be received in a timely manner, the loan is approved and the seller is free to use those funds to process and deliver the order. 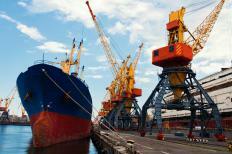 There are several benefits associated with pre-export finance. Sellers have the opportunity to make use of an upcoming source of income now rather than later. What this means is that rather than committing resources in hand to manufacturing goods and arranging delivery of a pending order, money can be obtained to cover all those expenses and then be repaid in full once payment for that order is tendered by the buyer. When the arrangement is carefully crafted, the seller is able to cover all expenses, including any interest applied to the financing, and still make a profit from the deal once that payment is tendered. Lenders who are willing to extend pre-export finance can often provide short-term financing that generates a steady stream of revenue for the institution, without the need to commit those resources over a long period of time. Often, arrangements are made for the customer’s payment to be tendered directly to the lender, who in turn deducts the amount due and forwards the remainder to the seller. This approach helps to keep the level of risk very low, while also providing a decent return for services rendered. Even buyers can benefit from the use of pre-export finance. Rather than having to pre-pay for an order or deal with delays as suppliers manage the cost of production and shipment out of their own resources, the extension of the financing allows work on the order to commence immediately. The end result is that the buyer often receives the goods sooner rather than later, a factor that may be very important if the seller plans on offering those items to his or her own clients. What Is the Connection between Project and Export Finance? 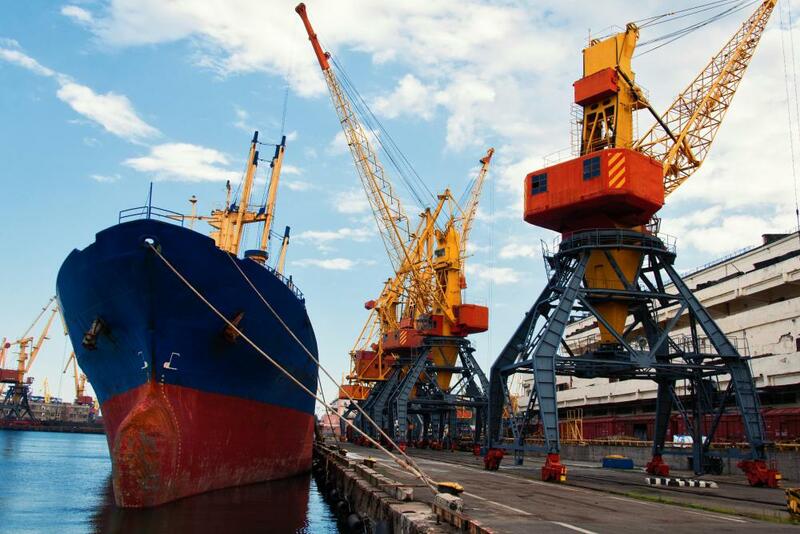 What Is the Relationship between Trade and Export Finance? What Are the Best Tips for Financing a Car?